While practitioners and researchers have proposed devices, algorithms, and methods for determining the appropriate ankle foot ortho­sis (AFO) and stiffness for individual patients,1,2 choosing the right AFO stiffness remains more art than science than many in the field would prefer. LER spoke with researchers and clinicians to learn more about how the stiffness of an AFO affects its function in different patient populations and ways to determine the most appropriate AFO stiffness for each patient. Practitioners and researchers concurred that AFO stiffness has been getting more attention in recent years and that they are trying to better quantify stiffness so that AFOs can be prescribed more accurately. Elisa S. Arch, PhD, a research assistant professor of kinesiology and applied physiology at the University of Delaware in Newark, researches AFO stiffness and believes there is now a better understanding of how it influences gait. Her research suggests AFO stiffness can replace lost ankle muscle function and provide functional gains.3 In the study, two patients who had experienced stroke wore a passive-dynamic AFO designed to be worn without a shoe, with bending stiffness personalized for their level of plantar flexor deficit. At the baseline visit, 3D landmarks on each patient’s lower leg were digitized and used to customize their AFO’s fit. Compared with walking while wearing shoes only, wearing the customized AFO was associated with increases in net peak plantar flexion moment and natural ankle pseudostiffness (the amount of joint resistance when a moment is applied); in addition, the AFO’s bending stiffness added to but did not substitute for existing plantar flexor function. The AFO also helped to improve the patients’ paretic knee and hip joint kinematics during mid and late stance but excessively reduced dorsiflexion excursions. “The key question now is how do we customize the level of AFO stiffness to optimize each individual’s function,” Arch said. 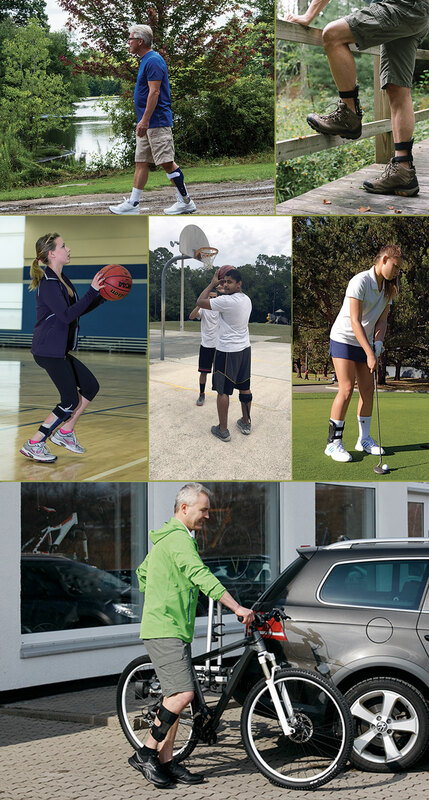 Goals related to stability or improved gait can present a trade-off for lower extremity clinicians in determining the appropriate AFO stiffness for a particular patient. The patient’s plantar flexion strength is important to consider when determining AFO stiffness, according to David G. Wilson, MPO, CPO, LPO, instructor in the Prosthetics-Orthotics Program at University of Texas Southwestern School of Health Professions in Dallas. He pointed to the example of drop foot. 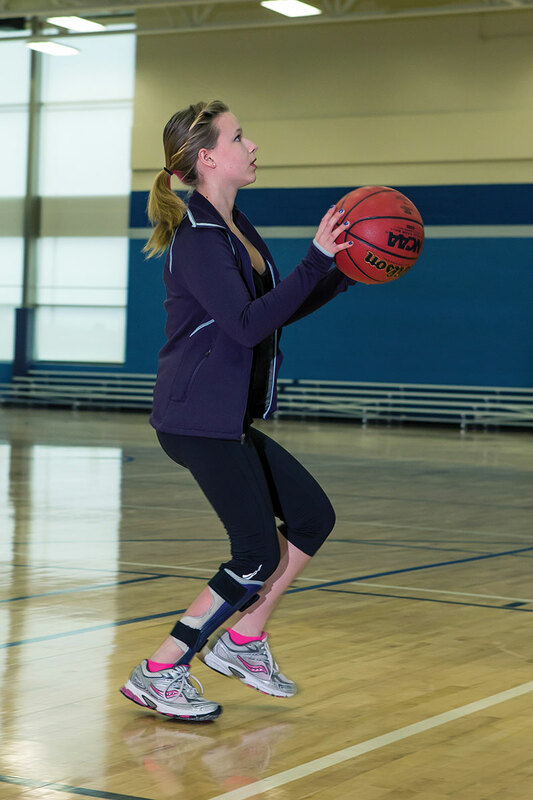 So, one brace may be more appropriate for an older person using it at home or in the office, while another may be more suited to someone with a very high activity level who is running and jumping. A patient’s height is also another key factor, Wilson said. 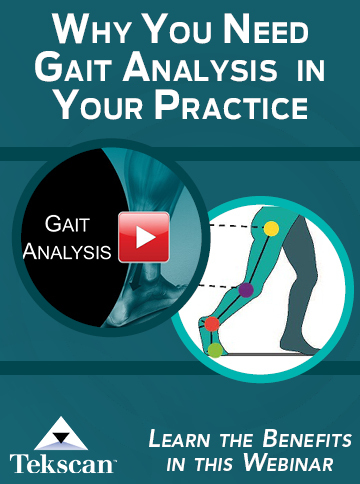 He explained that clinicians want to ensure the patient has a normal range of motion but at least have the ability to provide some limit, restriction, or soft stop if needed without causing any other gait abnormalities. Factors like strength, range of motion, and spasticity can vary significantly between patients with the same condition and affect stiffness requirements, practitioners and researchers said. “You have to look at each patient as an individual,” Wilson said. A patient’s gait deviations, weight, activity level, joint range of motion, and level of spasticity are factors that Denise Nathan, BPO, senior orthotist at OAPL (Orthopedic Appliances Propriety Limited) in Melbourne, Australia, considers in determining an AFO prescription. A patient with spasticity may require a very stiff ankle or footplate to prevent toe walking, Nathan explained, while one with a partial foot amputation may require a stiff footplate to extend their foot lever to normalize the point of application of the ground reaction force. Spina bifida patients require a high degree of AFO stiffness at the ankle, as they tend toward crouch gait, but require flexibility at the toe break point to allow propulsion, she said. On the other hand, patients who need to be able to walk up or down stairs often require less stiffness. Goals related to stability or improved gait can present a trade-off for clinicians in determining the appropriate AFO stiffness for a given patient. Efficiency in gait might be preferable for a patient who is more active, whereas stability would be a greater concern if a patient has poor balance and a history of falls, Wilson said. If gait efficiency is the goal, device stiffness may need only to provide stability during stance, rather than the entire gait cycle, she said. Toshiki Kobayashi, PhD, RPO, professor of prosthetics and orthotics at Hokkaido University of Science in Sapporo, Japan, has conducted research on AFOs for poststroke patients for around 10 years. An advantage of articulated AFOs, he said, is that the mechanical properties within the joint can be adjusted without affecting other parts of the AFO. Changing the properties of a nonarticulated AFO often requires the adjustment of trimlines, which is irreversible. However, articulated AFO joints tend to be bulky and may not be suitable for many patients, especially women and children. “Articulated AFOs that can adjust their stiffness are ideal, but a lot of work needs to be done to make them compact enough to be acceptable in most of the patient populations,” Kobayashi said. He emphasized the importance of AFO stiffness in these patients, even though other mechanical characteristics, such as alignment, trimlines, and articulated versus nonarticulated design, are also key. “Our recent work4 clearly suggested that, by appropriately tuning the plantar flexion resistance of an AFO, AFOs could reduce knee moments that lead to hyperextension of the knee,” Kobayashi said. He is now investigating the effect of plantar flexion resistance and dorsiflexion resistance and alignment of AFOs in the same population. A pilot study conducted at Becker Orthopedic in Troy, MI, investigated the effects of AFO stiffness and alignment on lower extremity kinematics in two stroke patients and one multiple sclerosis patient.5 Two patients wore a custom acrylic composite AFO with therapeutic sandals, and one patient wore a customized double upright AFO with a walking shoe. Both AFOs featured an ankle joint with high stiffness in the coronal and transverse planes and adjustable alignment. During each trial, one of three ankle joint settings (plantar flexion resist, dorsiflexion resist, or alignment) was changed while the other two were held at their optimal values. Photo courtesy of Becker Orthopedic. Ankle adjustments had varying effects on kinematics. In quiet standing, the ankle alignment setting had a smaller influence on knee angle in patients with greater spasticity. During walking, the ankle alignment setting affected ankle and knee kinematics throughout the gait cycle. Gastrocnemius length and spasticity may have influenced the effect of alignment and plantar flexion resist on ankle-knee coupling in stance and late swing. 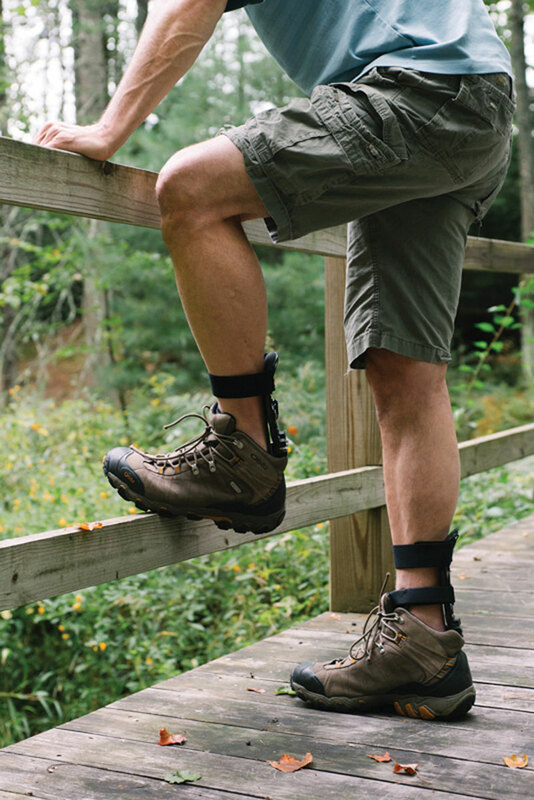 Device designs that allow for more flexibility around the ankle may necessitate more stiffness in the rest of the AFO, said Nicholas LeCursi, CO, chief technology officer at Becker. Kobayashi is investigating the effects of the mechanical properties of shoes on AFO-shoe combinations. He explained that shoe design can significantly affect AFO function by influencing stiffness as well as alignment. “You apply that to every patient, as it is independent of diagnosis but dependent on the gait pattern and clinical presentation.” she said. 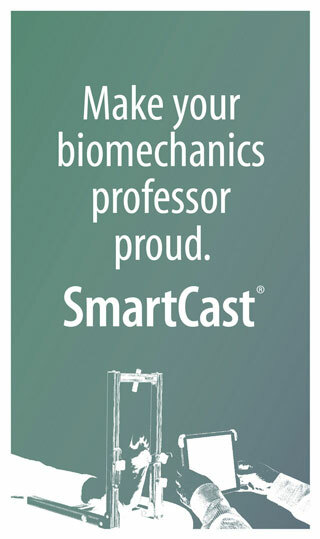 Patients who have normal shank kinematics in stance phase but a swing phase/initial contact problem may be prescribed a posterior leaf spring or hinged AFOFC, while those with abnormal shank kinematics in stance receive various types of fixed-ankle AFOFCs, depending on factors including insufficient or excessive incline in midstance, terminal stance, or both. The amount of AFO stiffness required of a fixed-ankle AFO can differ depending on gait type and patient size. Patients typically receive fixed ankle polypropylene AFOs with varying designs. “If they’re bigger with very severe crouch gait, then it’s going to be a much stiffer AFO,” Owen said. Some patients will require fixed metatarsophalangeal joints and a stiff-soled shoe, Owen said. “People sometimes fail to control crouch gait if they use a fixed ankle AFO but not the right footwear,” she said. The materials used, trimlines, depth at the ankle, and use of corrugation can affect stiffness. She noted that working with children who are growing and typically have a congenital neurological disability can be completely different from working with adults, like stroke patients, with an acquired disability. Adults with acquired disability typically have a normal mature skeleton and foot, she explained, whereas typical skeletal development may not occur in children with congenital disability due to neuromuscular and biomechanical effects. 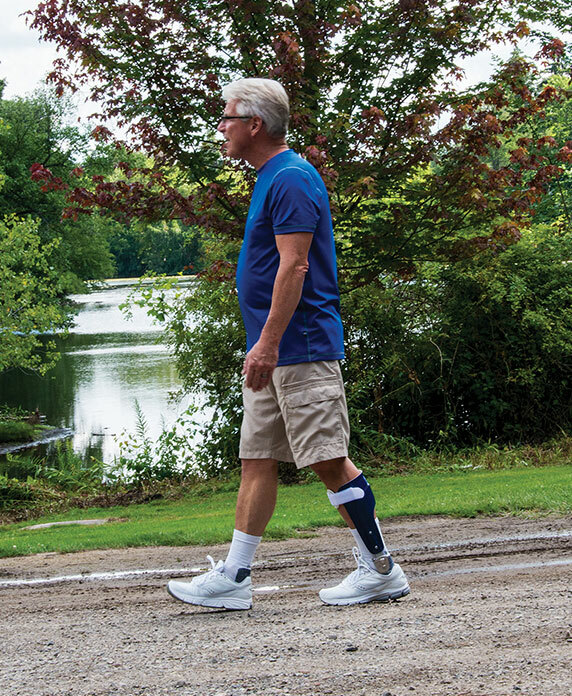 Orthotic devices can protect against these abnormal forces and help the skeleton—particularly in the feet—develop normally, she said, and optimizing device stiffness can be an important part of that process. A number of researchers and companies are investigating the best way to customize AFO characteristics for each patient. 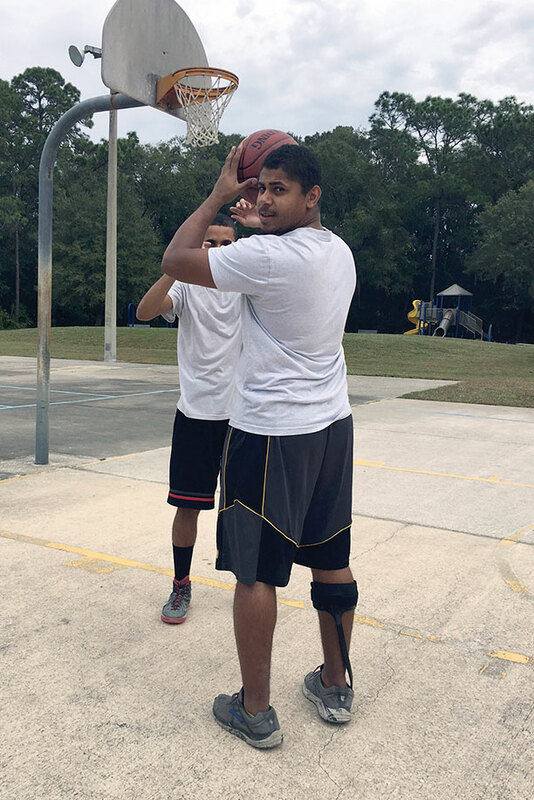 “My ultimate goal is to develop objective prescription models that, based on any individual’s impairment profile, determine what characteristics, such as stiffness level, the AFO should have and the design needed to achieve those characteristics,” Arch said. Some patients do not need stiffness in both dorsiflexion and plantar flexion, so knowing the stiffness of a brace in each direction would help the clinician to tailor an intervention and produce a greater benefit, Nathan said. Michael Orendurff, PhD, director of the Motion and Sports Performance Laboratory at Lucile Packard Children’s Hospital Stanford in Palo Alto, CA, has collaborated on some of Kobayashi’s research on stroke patients. He spoke of the importance of collecting and providing objective data for clinicians. A patient may respond in a stair-step manner until reaching a plateau at which gait is smoother, but adjusting beyond that doesn’t have any effect; the goal should be for clinicians to identify when small adjustments can make a difference, Orendurff said. This could involve an instrumented device that can measure and make these adjustments and, together with feedback from the patient, pick the optimized setting, he said. The types of materials used to fabricate AFOs, in combination with device design, significantly affect AFO stiffness. Arch designs and conducts research on passive-dynamic AFOs, in which stiffness is largely determined by the strut that goes up the back of the leg and connects the cuff and footplate; both the thickness of the strut and the material the strut is made of affect stiffness. She currently uses AFOs made of polycarbonate or a carbon fiber composite. For both of these materials, the thicker the strut, the stiffer the AFO. For the carbon fiber composite, other design features, such as the fiber orientation, also influence stiffness level. Varying stiffnesses can also be achieved with plastic. Although generally thicker plastic and more circumferential trimlines will produce a stiffer AFO, some will use very thin plastics, often only 2 mm thick, in a bivalve circumferential design to gain stiffness without increasing bulk, Nathan explained. Wilson has been doing bench testing and material properties investigations, with future plans to include patients, on the use of carbon fiber and prepreg materials for AFOs and how to fine-tune them to maximize efficiency, effectiveness, and durability. He is hopeful about the promise of 3D printing and its potential for being able to offer more standardization in AFO stiffness. He also recommended working closely with a physical therapist. 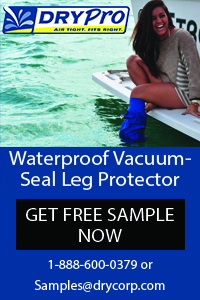 Photo courtesy of Insightful Products. Fan Gao, PhD, associate professor of health care sciences and Wilson’s colleague at UT Southwestern, is bench testing AFOs while manipulating the designs, materials, and construction to evaluate mechanical properties. A study Gao and colleagues published this year used a motorized device with an inline torque sensor and optical encoder to cycle an AFO through dorsiflexion and plantar flexion. The researchers found that a posterior leaf spring AFO fabricated with nine-ply carbon-infused polypropylene composites demon­strated more dynamic mechanical properties (indicated by increased stiffness and decreased index of hysteresis) than standard homopolymer poly­prop­ylene orthoses.7 This decreased energy loss and provided a rigid toe lever at preswing. Kobayashi thinks it’s important to characterize the properties of AFOs, in research as well as in the clinic. He said many studies still compare orthoses without characterizing their properties, including stiffness. “It is difficult to generalize outcomes of AFO studies without knowing the properties of the AFOs,” he said. Bregman DJ. Finding a formula for the optimal AFO. LER 2012;4(3):22-31. Arch ES, Reisman DS. Passive-dynamic ankle-foot orthoses with personalized bending stiffness can enhance net plantarflexor function for individuals poststroke. J Prosthet Orthot 2016;18(2):60-65. Kobayashi T, Orendurff MS, Singer ML, et al. Reduction of genu recurvatum through adjustment of plantar flexion resistance of an articulated ankle-foot orthosis in individuals post-stroke. Clin Biomech 2016;35:81-85. Janka B, LeCursi N, Lindsay T. The effects of AFO stiffness and alignment on lower extremity kinematics in stroke and multiple sclerosis. Presented at the American Orthotic & Prosthetic Association National Assembly, Boston, September 2016. Kobayashi T, Singer ML, Orendurff MS, et al. The effect of changing plantarflexion resistive moment of an articulated ankle-foot orthosis on ankle and knee joint angles and moments while walking in patients post stroke. Clin Biomech 2015;30(8):775-780. Bedard GG, Motylinski J, Call B, et al. Bench test validation of a dynamic posterior leaf spring ankle-foot orthosis. J Prosthet Orthot 2016;28(1):30-37.